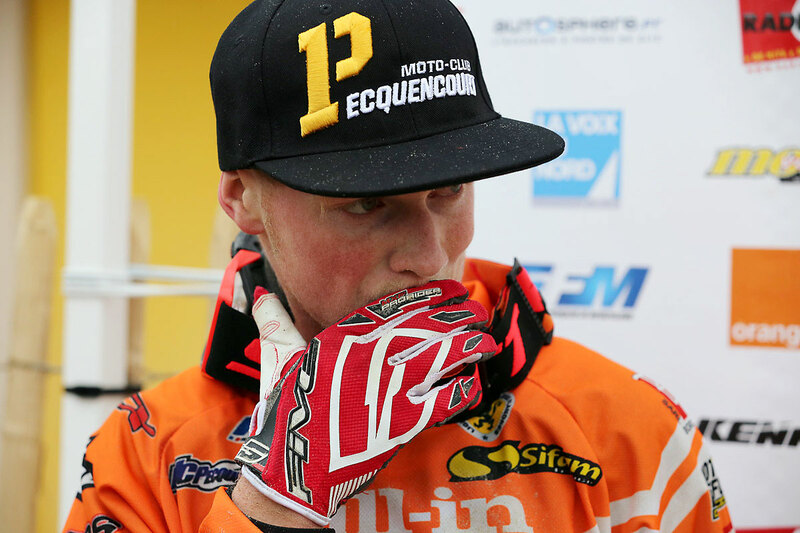 Already French Junior Champion in the sand championship, Jeremy Hauquier added another win this weekend during the Enduropale of le Touquet. 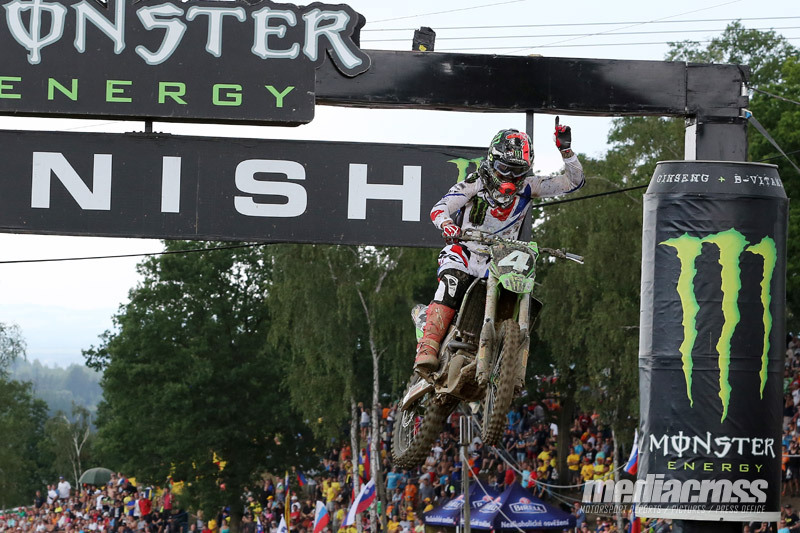 Dylan Ferrandis of the Monster Energy Kawasaki MX2 Racing Team swept to yet another podium – his fifth one – in the twelfth round of the FIM World MX2 Motocross Championship at Mantova in northern Italy. Dylan Ferrandis got in Matterley Basin his fourth podium of the season, with a strong second position in the British round of the MX2 World Championship. 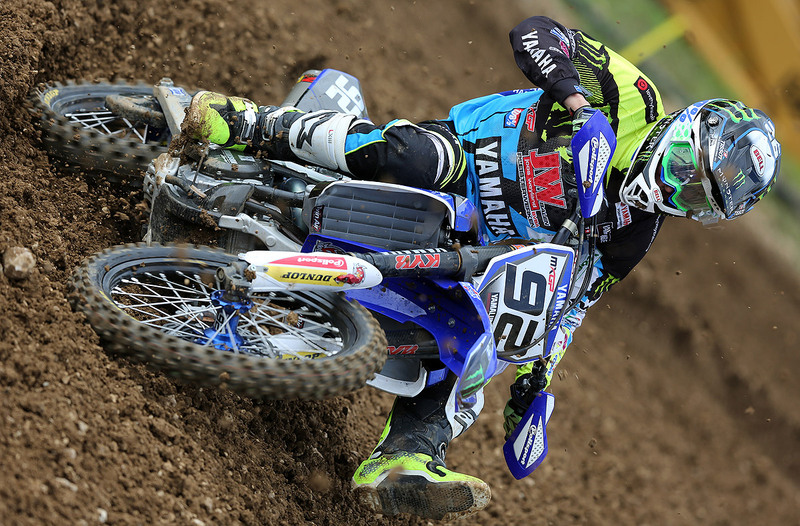 Valentin Guillod improved again his results ! 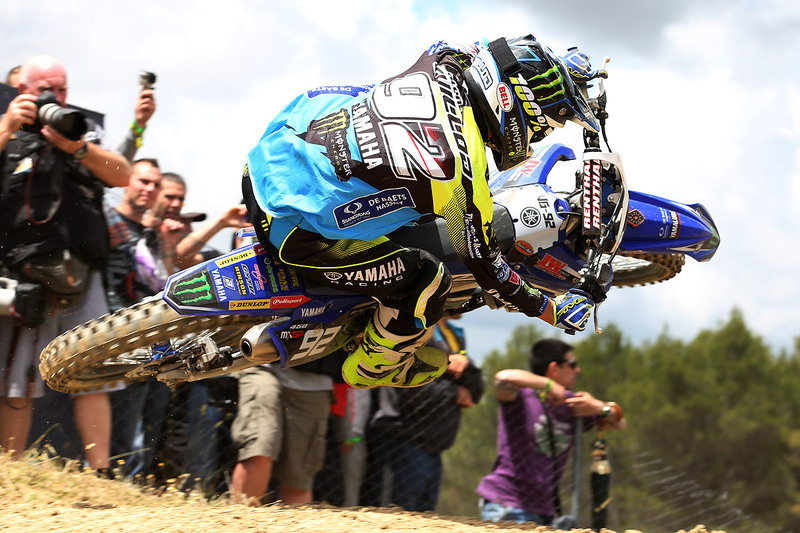 Seventh this weekend at the MXGP of France, Valentin Guillod improved again his results in the ‘main class’. 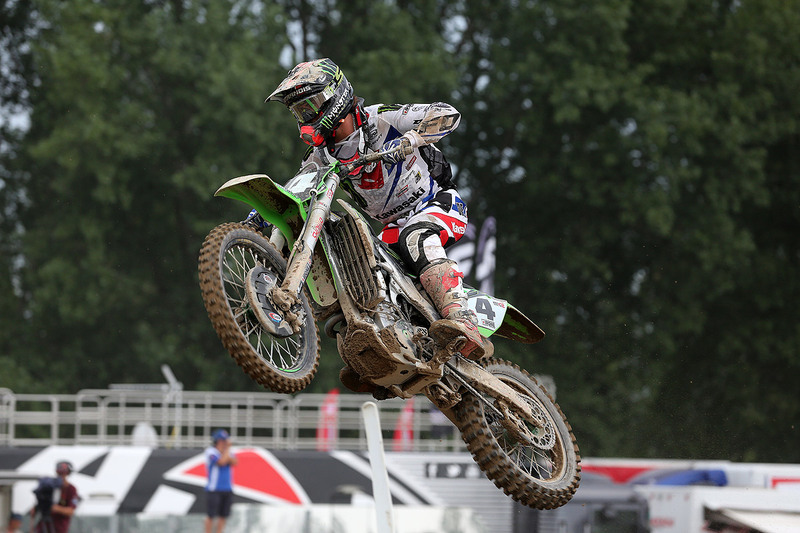 Dylan Ferrandis of the Monster Energy Kawasaki MX2 Racing Team finished fifth in the tenth round of the FIM World MX2 Motocross Championship at St Jean D’Angely in western France. With top eight results in each race at the GP of Spain in Talavera de la Reina, Valentin Guillod did his best ever MXGP to finish ninth of the Grand Prix. 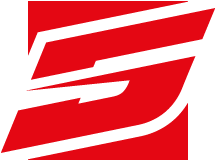 Dylan Ferrandis of the Monster Energy Kawasaki MX2 Racing Team just missed the overall podium in the Spanish round of the FIM World MX2 Motocross Championship after finishing second in the first moto. 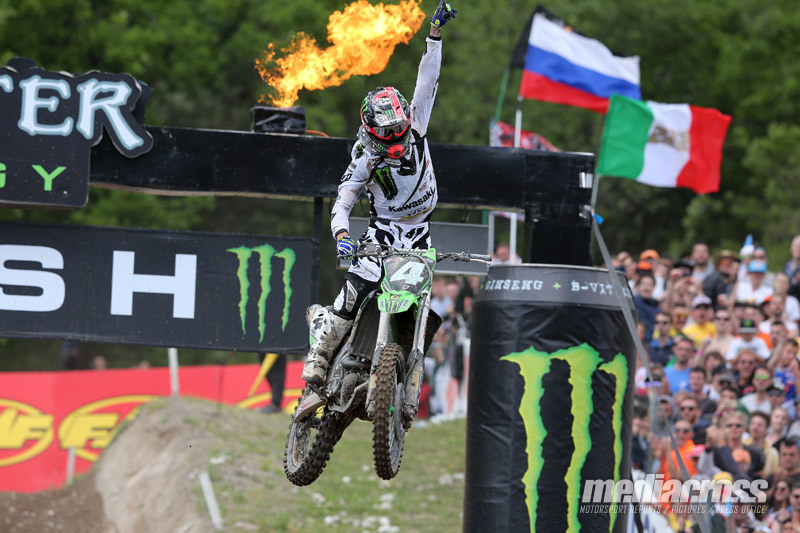 Success for Johnny Aubert ! 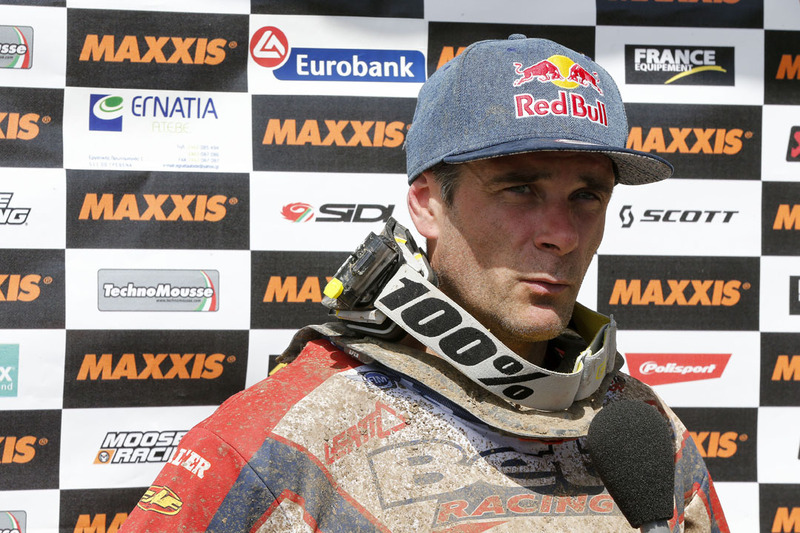 Tough racing conditions in Greece for the Enduro GP, and a great success for Johnny Aubert in the E3 class. 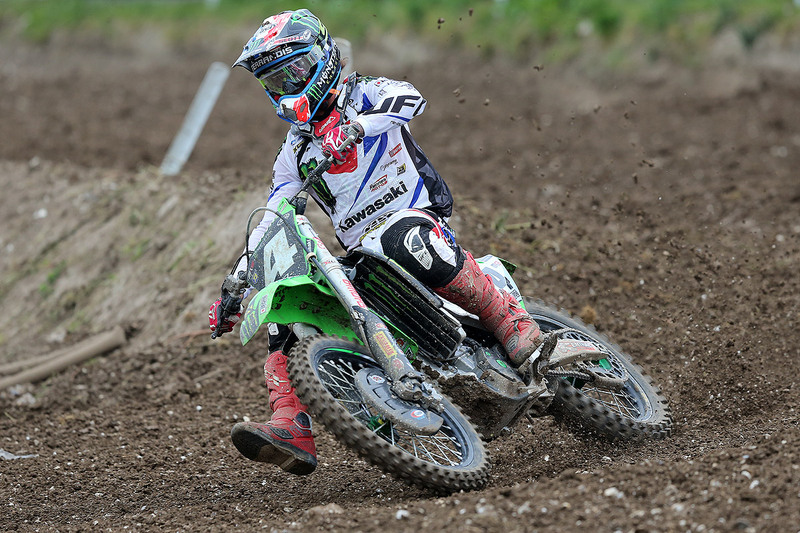 Dylan Ferrandis swept to a superb moto victory for the Monster Energy Kawasaki MX2 Racing Team at the GP of Trentino, eighth round of the FIM World MX2 Motocross Championship.